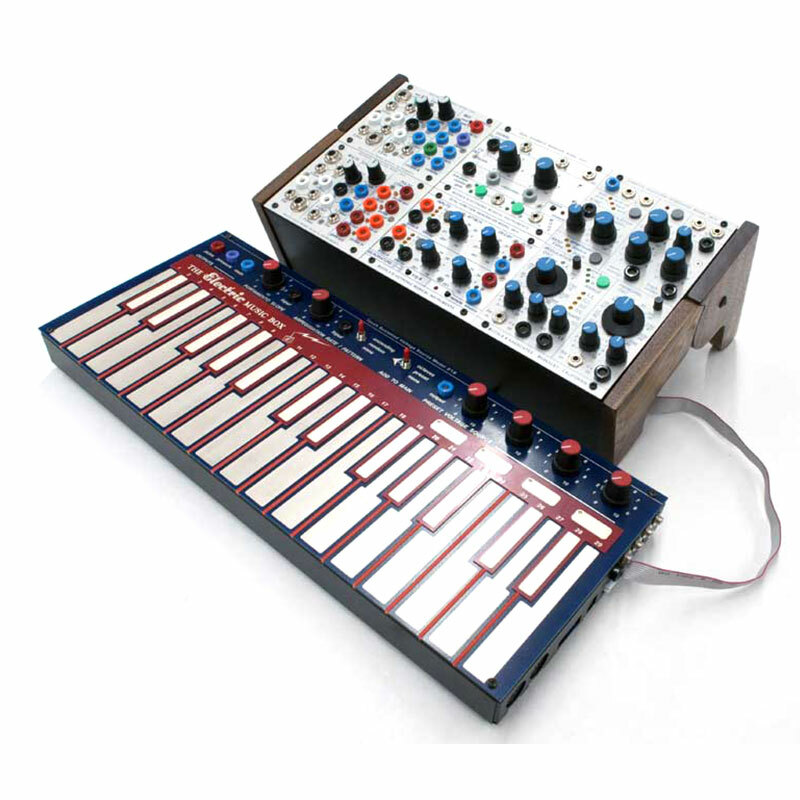 Includes LEM4 Snoopy a Modular or Stand Alone Synth, with Dual Independent Oscillators, Dual Lowpass vactrol-based gate/ filters and Dual Function Generator, plus the LEM 218 Music Easel style keyboard. 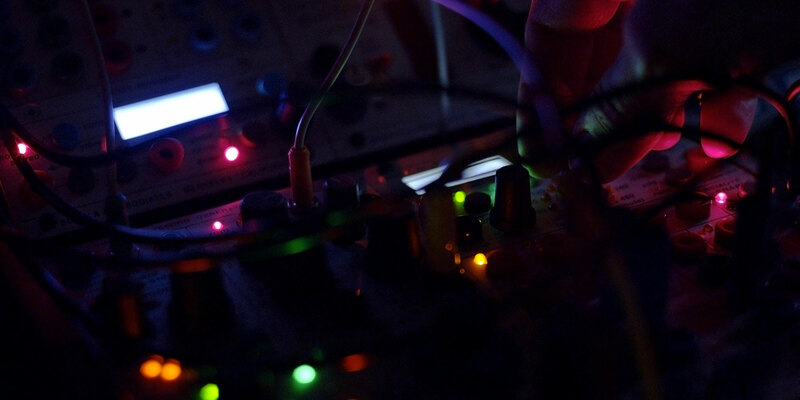 Snoopy can be played as a stand-alone instrument with its core Complex Waveform Oscillator, filter and VCA functions with amazing power in a compact design, or integrated into a larger complex system. 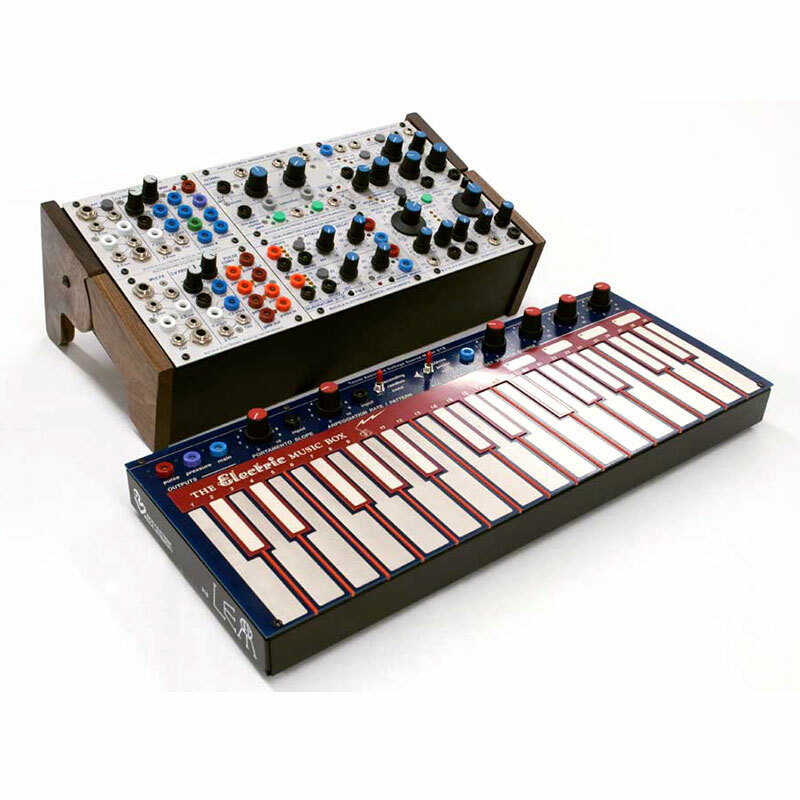 With its Dual Lowpass Gate consisting of two independent vactrol-based gate/ filters in the classic Buchla format, Dual Function Generator with two independent envelope generators with VC attack and decay, and ability to cycle and perform as an LFO, MIDI, comprehensive CV and USB control to allow interfacing with all formats including EuroRack, and the most desirable and unique timbre in the pages of synthesiser history, Snoopy is Buchla Power for now and the future. 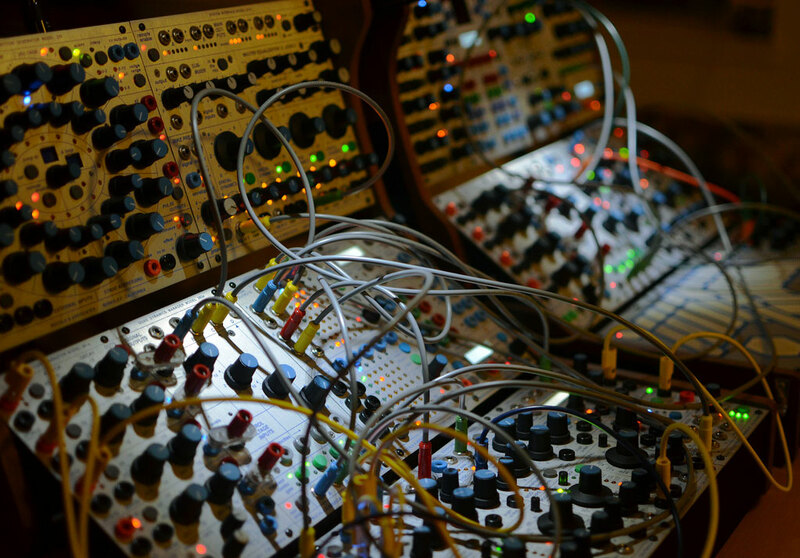 Snoopy can be configured in a standard Buchla-style synth voice using the modulation oscillator to modulate the Primary oscillator, or even 2 independent VCO-VCF/VCA voices. Even in this compact package, there are limitless sounds that can be created in real-time. 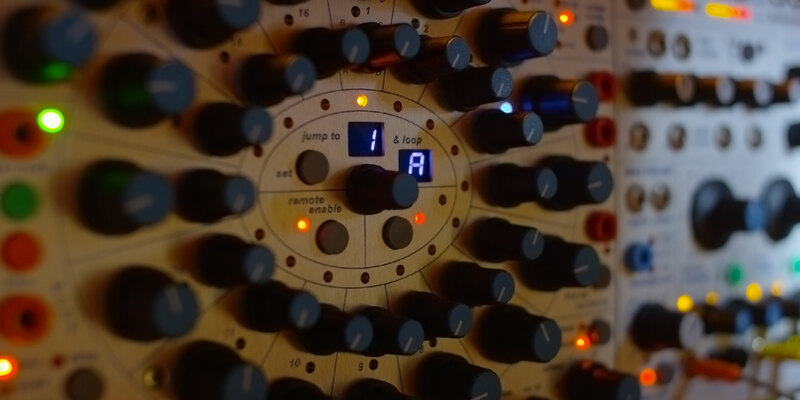 Integrate with your synth or external audio sources and use Snoopy’s classic Buchla filters and modulation sources for unique effects. The LEM 218 breaks out the legendary 218 keyboard used in the Music Easel for use with 200e systems and now interfaces with other synth standards.